I have learned a few new bits of information about my Ely ancestors. My great grandfather, Glenn Ely married his wife, Violet Mae Aldrich (that’s her in the picture at the top of this post), on 5 Oct 1908. He was 21 and she was 17. I remember them both from my childhood, and of course I thought of them as being quite old. It’s strange to think of them being so young! I also learned the names of my great great grandparents: Marcus and Alice (Childs) Ely and quite a few other Elys going back to the 1600s. One notable Ely was Jabez Ely, who fought in the Revolutionary War. 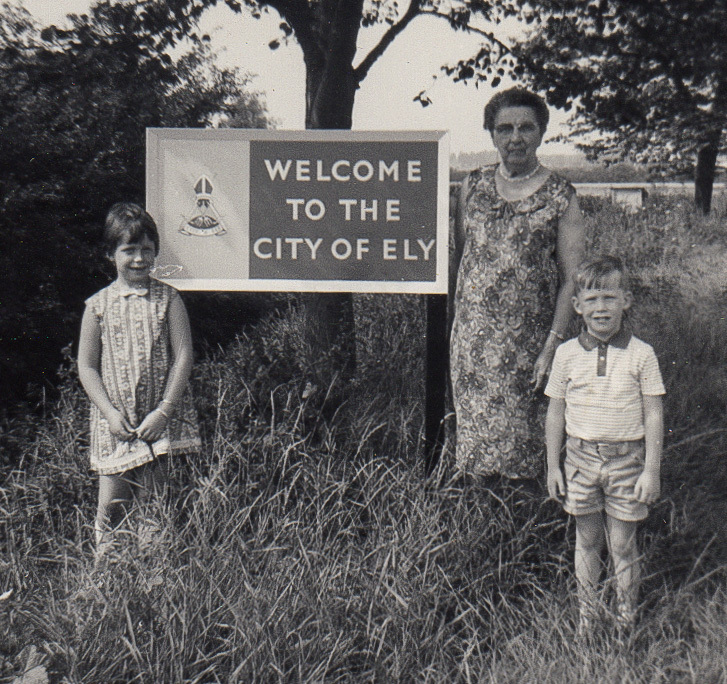 Of course, the Elys lead to the Aldrich and Wilder families through my great grandmother, Violet (Aldrich) Ely. These families have proven a little harder to track down, although I have found some information from census records. My great great grandparents on that side were Amasa and Dora (Wilder) Aldrich. Dora’s father, John M Wilder, was married several times and may have been adopted, so things get a bit fuzzy with him. It turns out I am not technically related to ANY of these people! My grandmother, Alyce (Ely) Baker was adopted, a fact she did not find out until later in her life. Her birth mother was Lavinia Gilmore. I don’t have another other information about her yet. I have also been scanning in photos I got from my father. I have hundreds more to process, but if you look at some of the links in this post, you will be able to see what I have completed so far. Watch for there to be a lot more in the coming months.